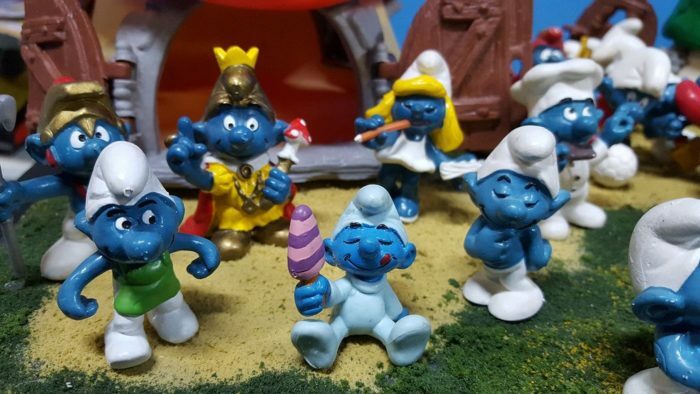 Step back in time and re-live your childhood. 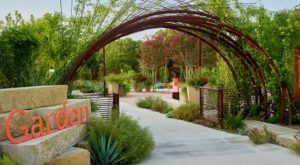 At The Austin Toy Museum, you can let your imagination run free. Revisit your favorite characters and gape at the rare items. Here, you’ll see everything from fascinating figurines to classic consoles. Nostalgia is everywhere you turn. Embrace your inner child at this one-of-a-kind toy museum in Austin. 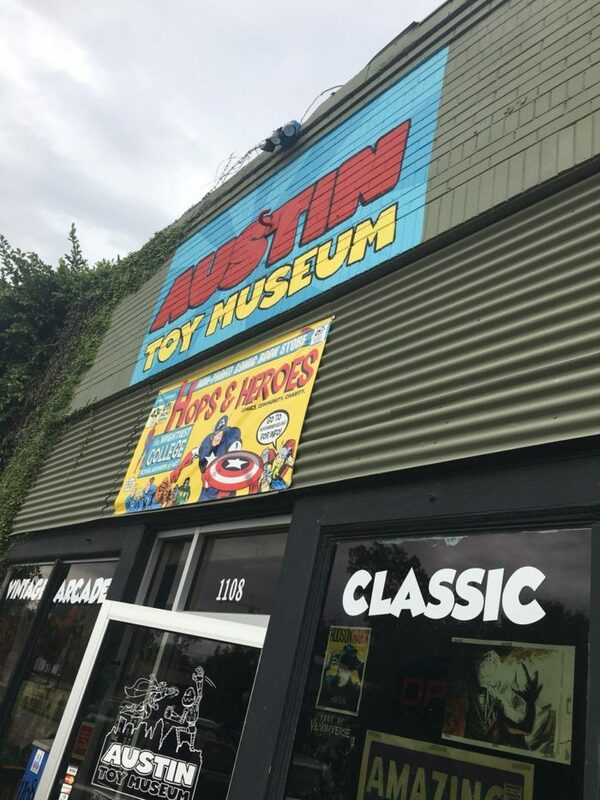 You'll love exploring The Austin Toy Museum. This quirky destination sits right next to Hops and Heroes comic book store, so you can spend all afternoon with your favorite characters! 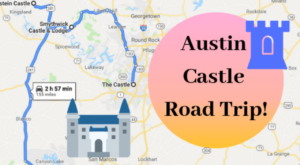 The Austin Toy Museum is sure to delight kids and the kids-at-heart. There's so much to take in. Step through the colorful doors and soak up the sights. The exhibits span decades, and you're certain to see something that will completely dazzle you. Vintage lunch boxes will transport you back to your school days. Remember these? 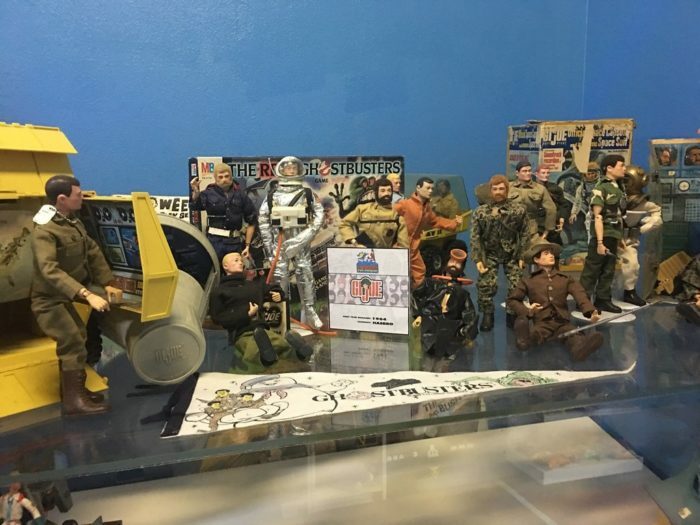 The Austin Toy Museum has some of the most rare and collectable items around. 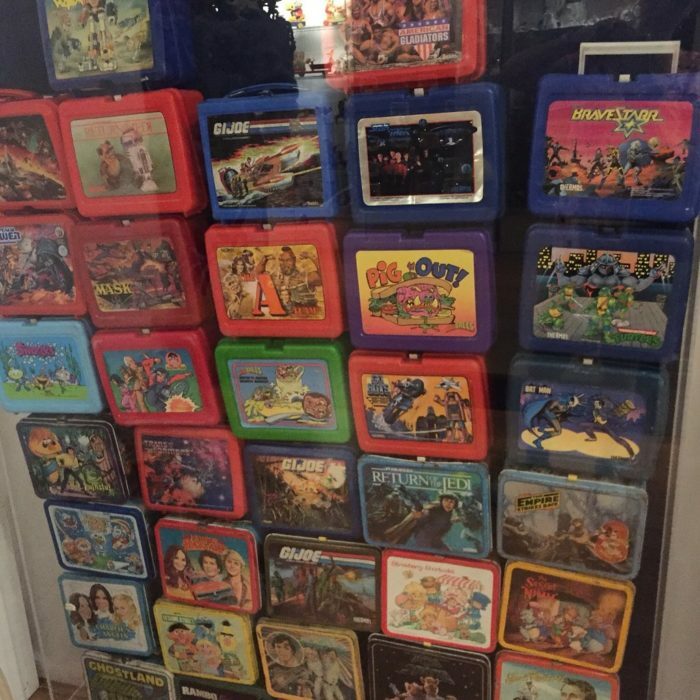 You'll feel like the bell just rang for recess when you feast your eyes on these nostalgic lunch boxes. Adventure is everywhere you look. Austin Toy Museum's curators craft stories in every piece. 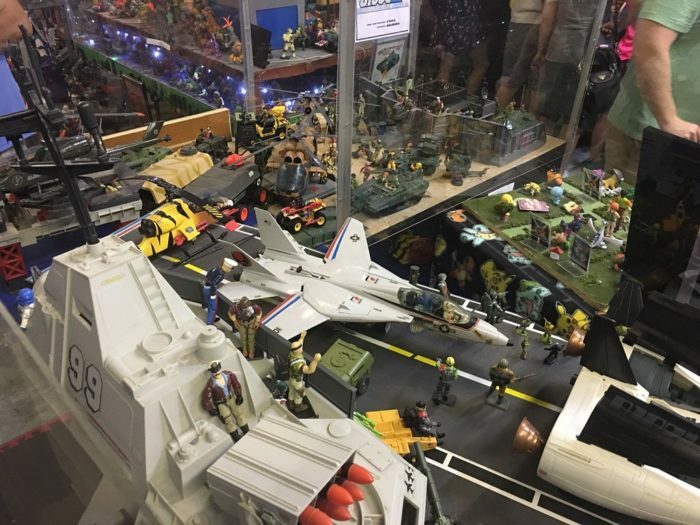 You won't just see rare model airplanes and action figures -- you'll see a whole scene play out in front of you. Re-live your favorite films and quote your favorite lines. 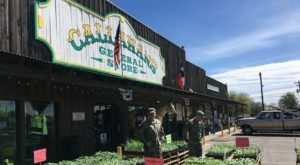 It's not just G.I Joes and action figures here. 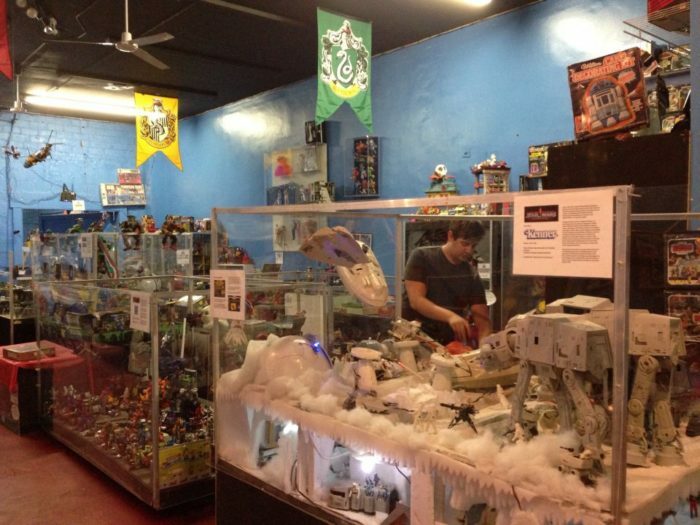 The Austin Toy Museum also has toys from your favorite classic films. You'll see unique collectibles from movies like Ghost Busters and Star Trek. 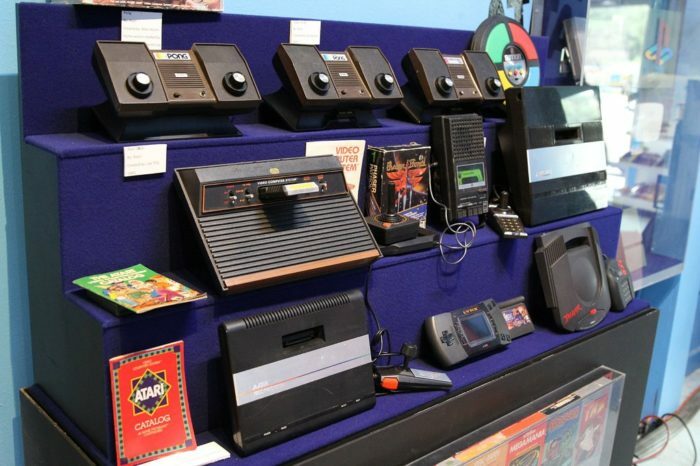 Their collection of classic consoles will certainly make you feel like a kid again. It's hard to believe how quickly technology has changed. Young ones will love seeing the first iterations of their favorite gaming systems. This blast from the past is fun for everyone! Be sure to visit the gift shop before you leave. 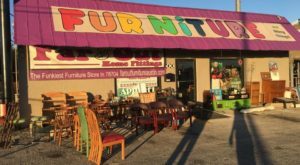 Take a fabulous souvenir or antique toy home with you. 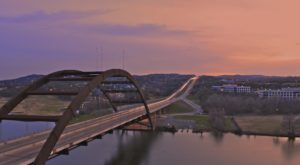 The Austin Toy Museum is certain to fill you with wonder. Looking for more fun toys? 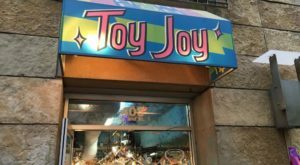 This epic Austin toy store will whisk you back in time.